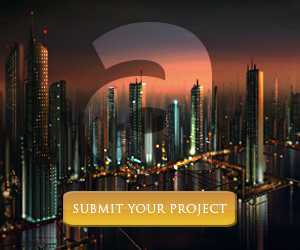 The yard is a place that offers countless opportunities to express your creativity, and each corner and detail in it have the potential to make something different from them. 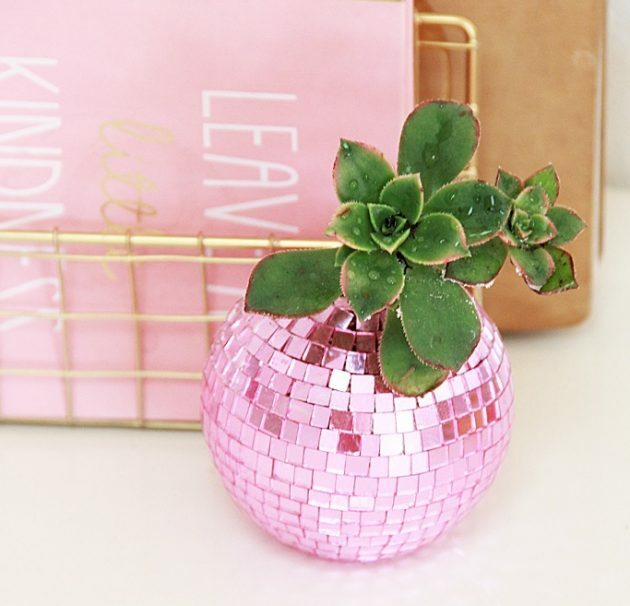 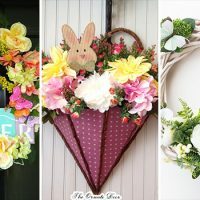 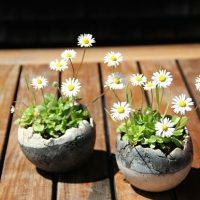 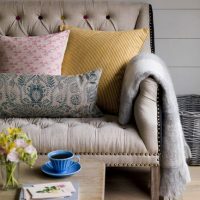 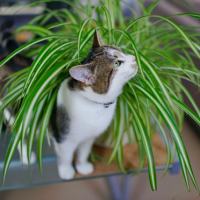 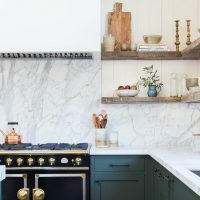 Sometimes a small change can make a surprising difference, such as decorative pots and planters, which should not cost you too much money, but you can make them by yourself. 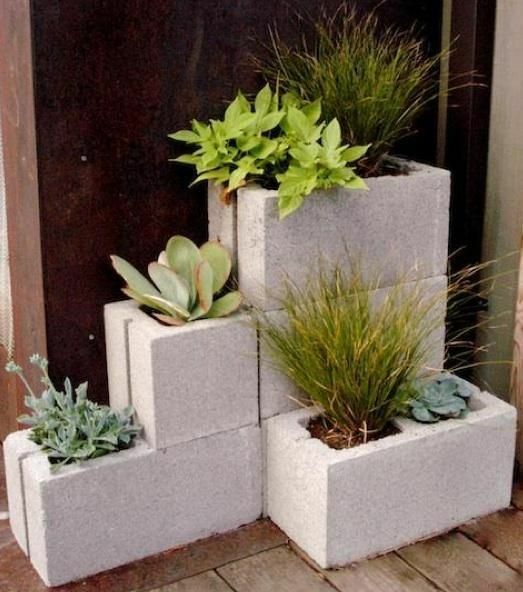 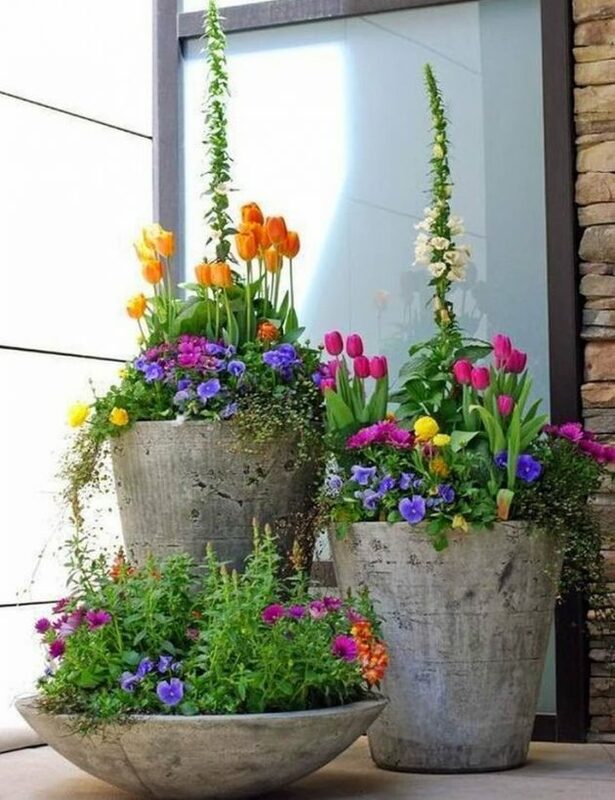 Replacing the boring pots that you can see at every step with some interesting do-it-yourself planters will make your garden unique. 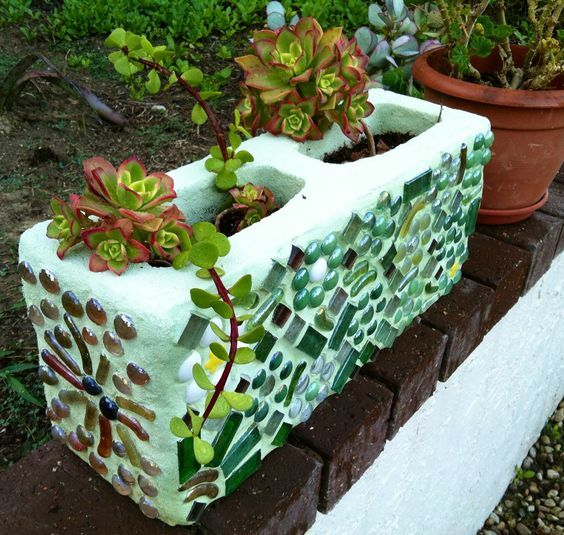 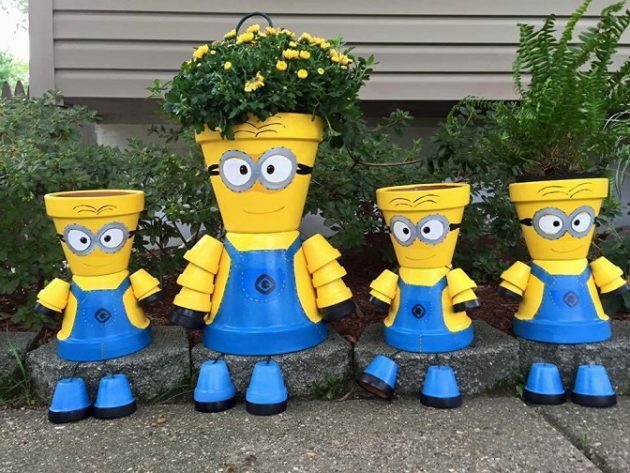 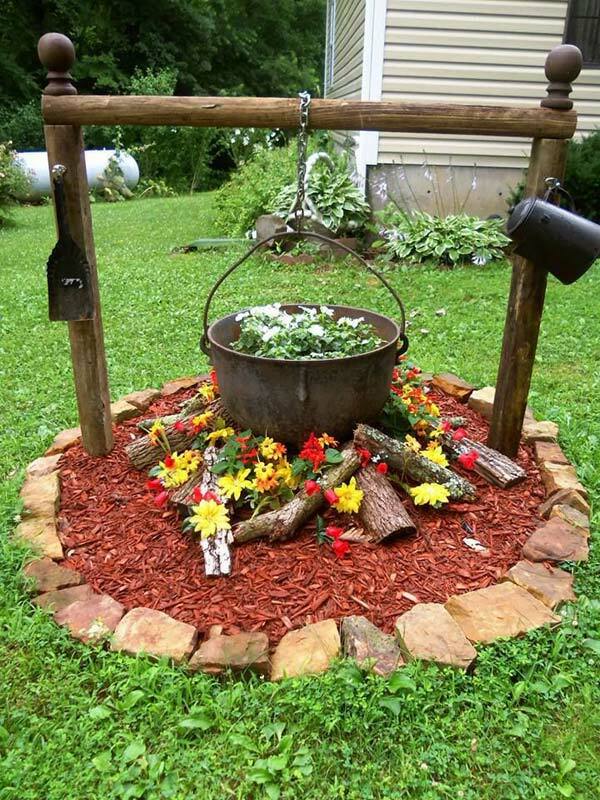 There is no need to buy expensive planters, when old tires, boots, cabinets, plastic bottles and many other items can serve as pots that will surprise you. 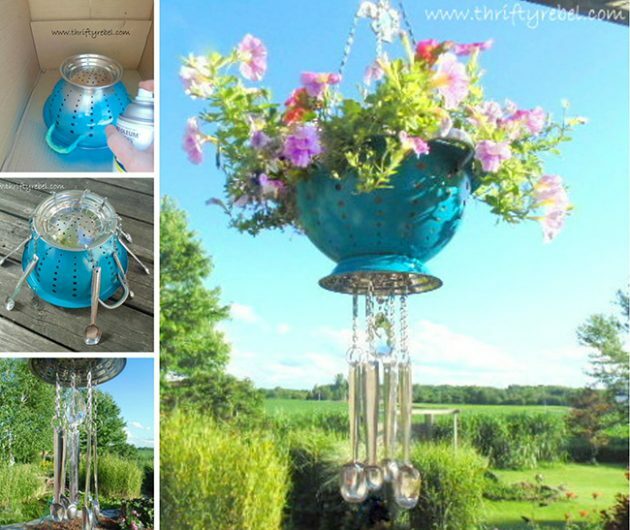 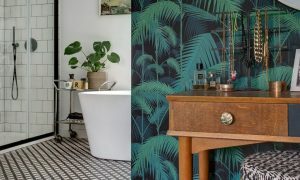 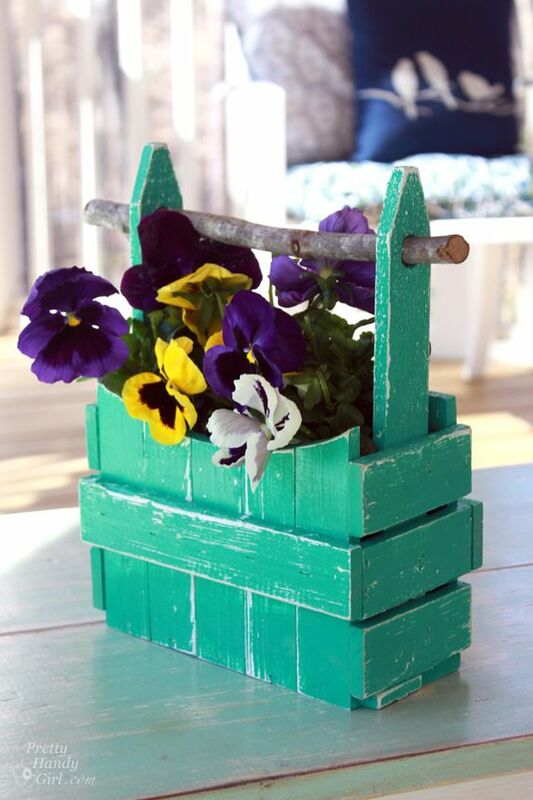 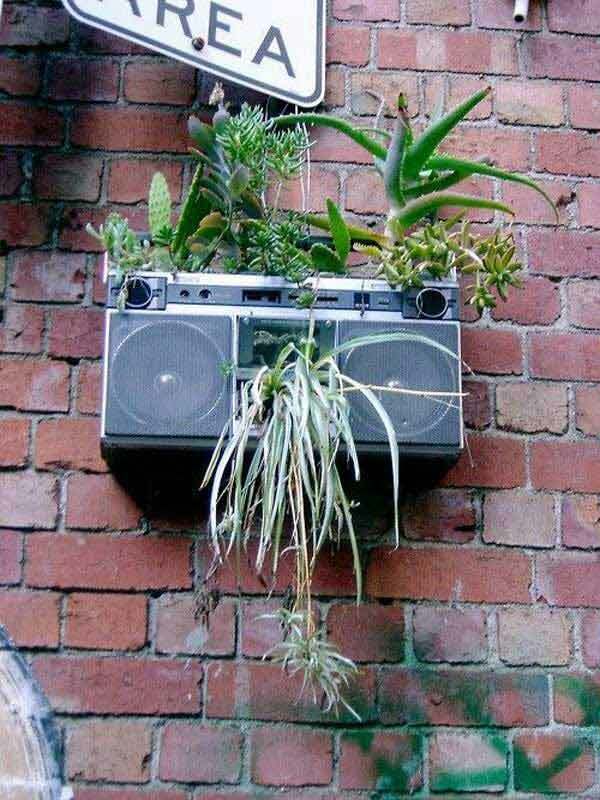 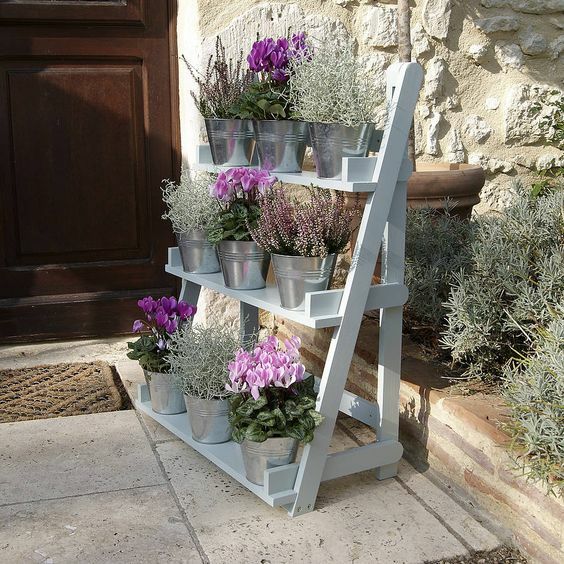 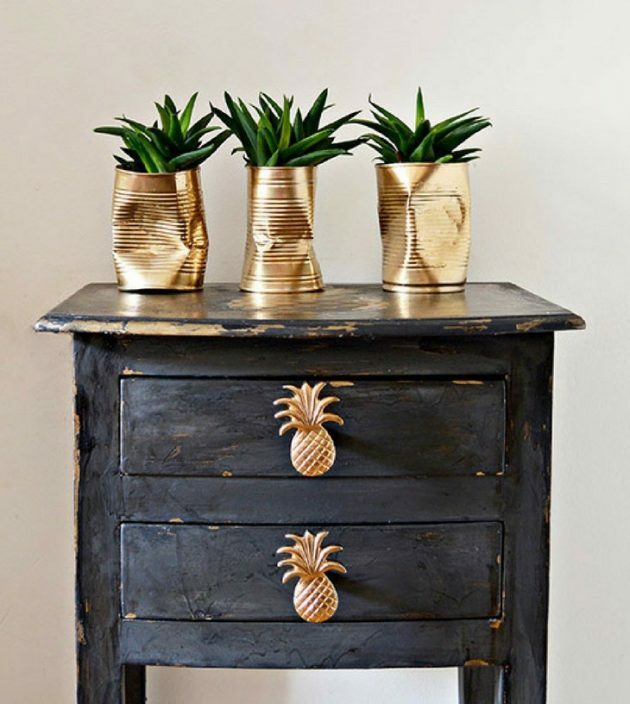 In the collection below, find out more about how to make fascinating DIY planters from old unused items, without spending too much money. 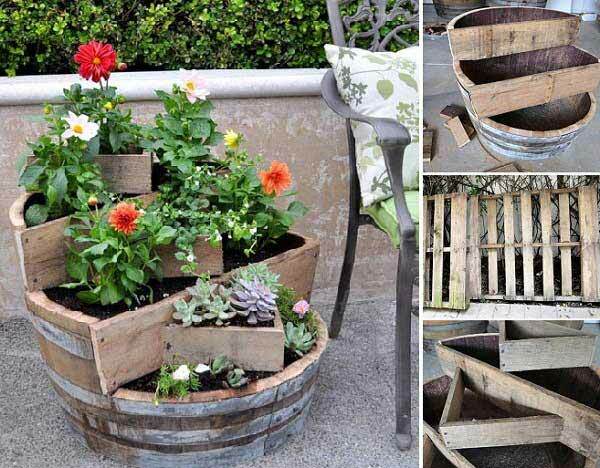 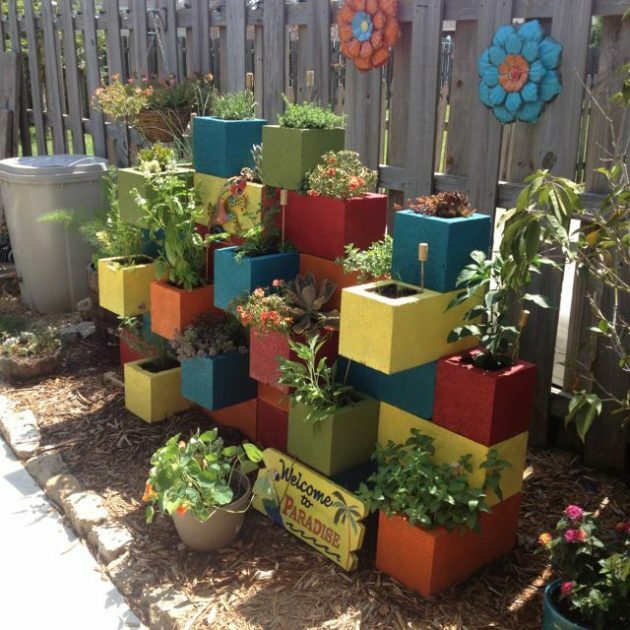 All you need is just a little imagination and a little effort and you will create fascinating DIY planters to beautify your garden! 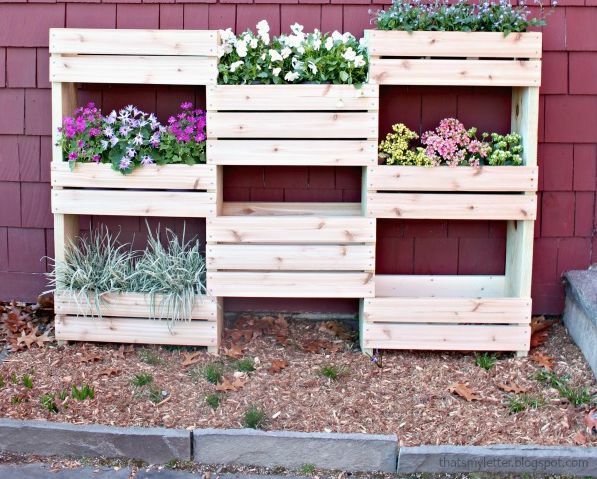 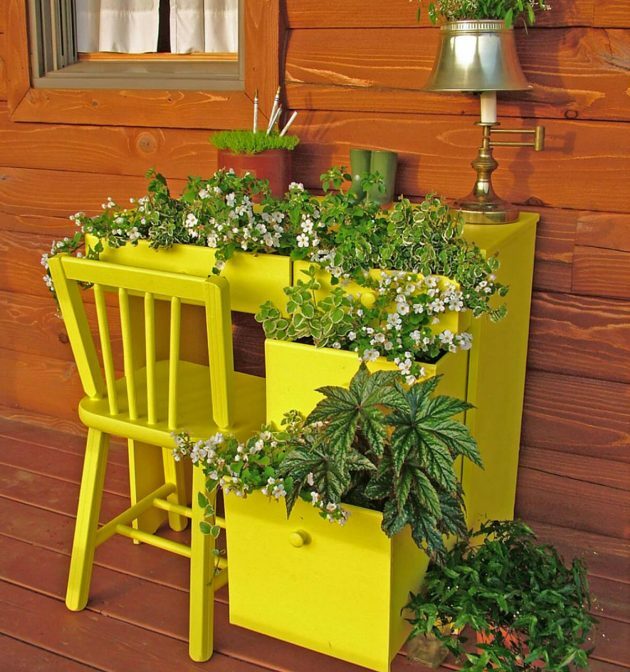 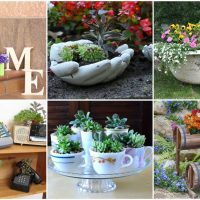 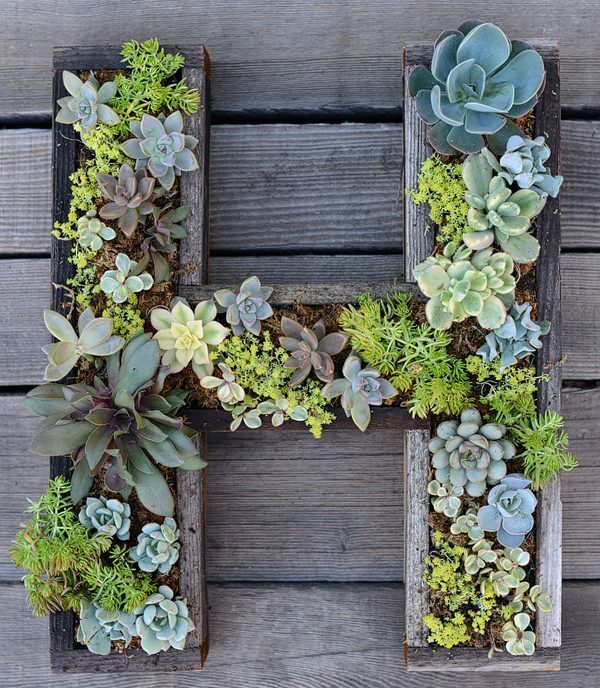 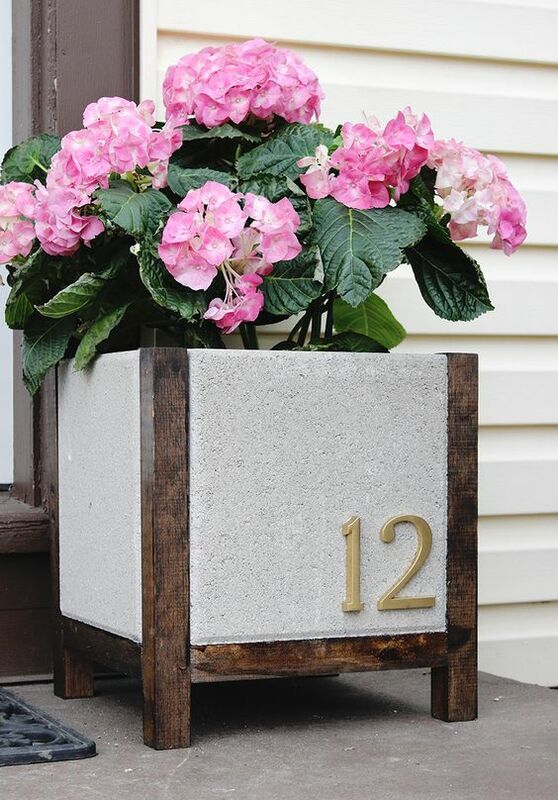 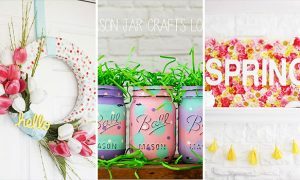 See our collection of 17 Captivating DIY Planters That You Can Do For Free, and find idea how to beautify your yard without spending money!